One of the topics we’ve handily avoided so far in our exploration of Metal is rendering of materials that are not opaque. In this post, we’ll explore a couple of related techniques for achieving transparency and translucency: alpha testing and alpha blending. The sample scene for this post is a desert containing many palm trees and a few pools of water. 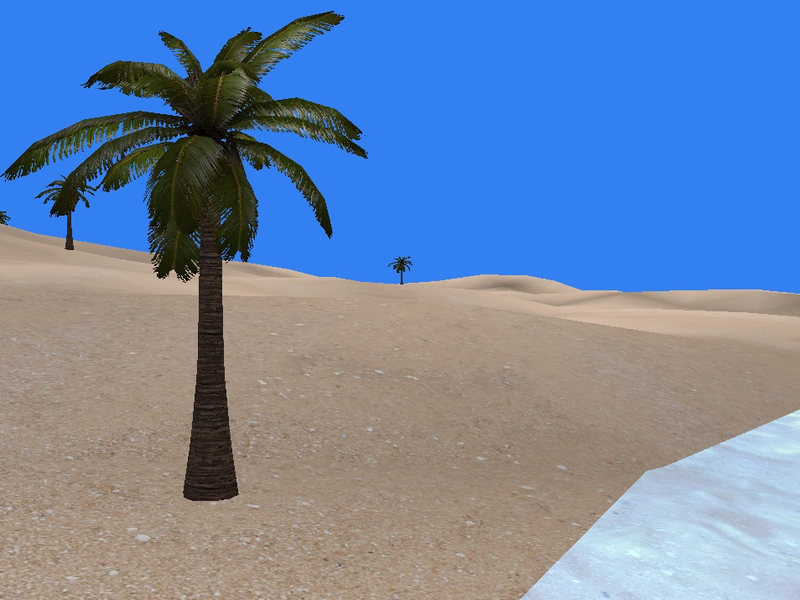 The leaves of the palm trees consist of a few polygons each, textured with a partially-transparent texture, and the water is rendered as a translucent surface via alpha blending, which we’ll discuss in detail below. In November 2014, I was privileged to deliver a talk to San Francisco’s Swift Language User Group, hosted by Realm. They’ve now uploaded the video, with subtitles and synchronized slide deck to their site. You can view the video here. In this article, we will discuss an important technique for efficiently drawing many objects with a single draw call: instanced rendering. This technique helps you get the most out of the GPU while keeping memory and CPU usage to a minimum. 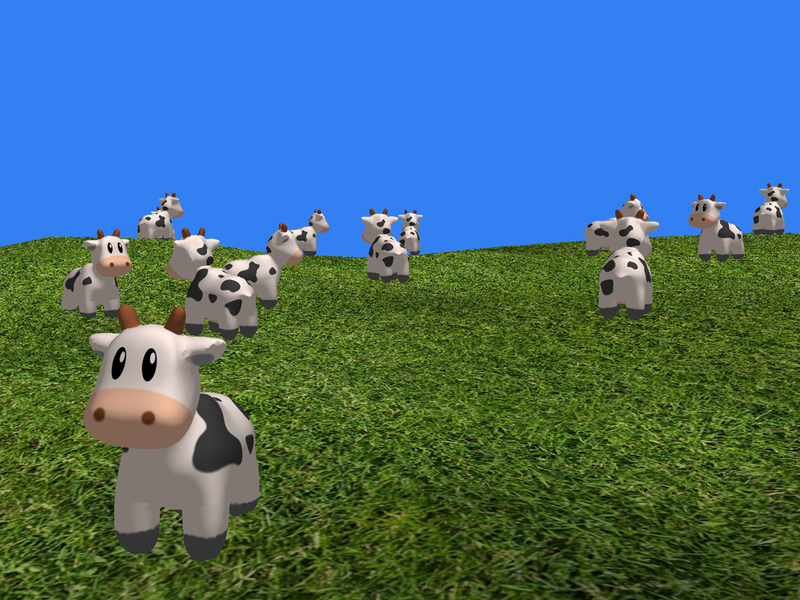 The sample app for this post renders several dozen animated cows moving on top of a randomly-generated terrain patch. Each cow has its own position, orientation, and movement direction, all of which are updated every frame. We do all of this drawing with only two draw calls. The app consumes only a few percent of the CPU, but maxes out the GPU, drawing over 240,000 triangles per frame. Even with this large load, the device manages to render at an ideal 60 frames per second. 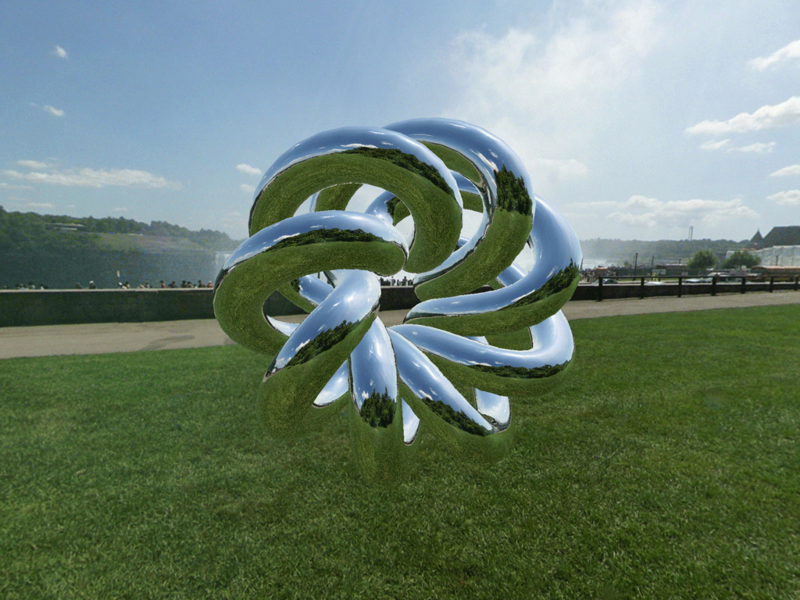 In this post, we’ll talk about some of the more advanced features of texturing in Metal. 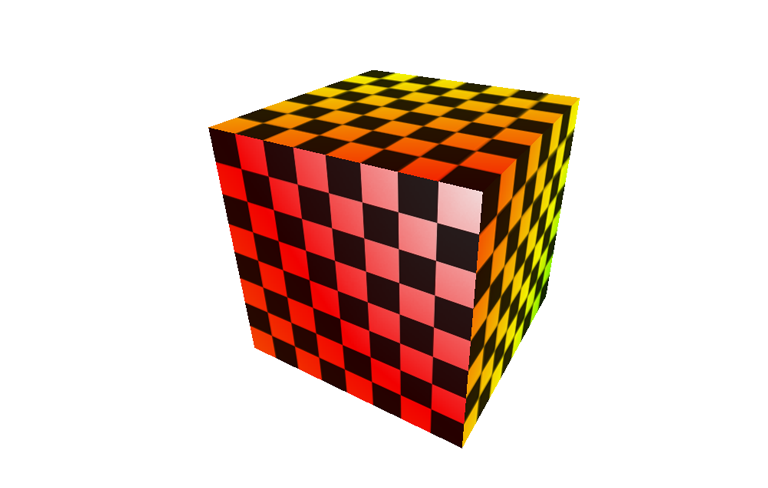 We’ll apply a cube map to a skybox to simulate a detailed environment surrounding the scene. We’ll also introduce a technique called cubic environment mapping to simulate reflection and refraction, to further enhance the realism of our virtual world. This post is an introduction to topics in compute (or data-parallel) programming. It is designed to be read before its companion article, Fundamentals of Image Processing. In this article, we will cover the basics of setting up the compute pipeline and executing kernel functions on large sets of data in parallel. 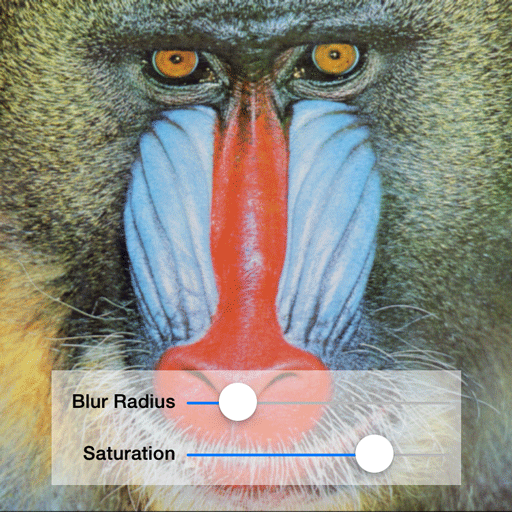 The companion article covers the basics of image processing and builds on the foundation laid here. Textures are a central topic in rendering. Although they have many uses, one of their primary purposes is to provide a greater level of detail to surfaces than can be achieved with vertex colors alone. In this post, we’ll talk about texture mapping, which helps us bring virtual characters to life. We’ll also introduce samplers, which give us powerful control over how texture data is interpreted while drawing. Along the way, we will be assisted by a cartoon cow named Spot. You can download the sample code for this post here. One of the changes made to the Metal API in the iOS 8 GM was the addition of the supportsFeatureSet: method to the MTLDevice protocol. The purpose of this method is to differentiate between devices powered by the A7 and A8 processor, because these chips offer different capabilities to Metal.